Does Brand Make a Difference for CR 123a Lithium Batteries? It pays to be selective when buying CR 123A lithium batteries. Your choice is about much more than just price, whether you need the batteries to do your job or just to get that perfect picture. Medic Batteries offers a wide selection of batteries for different brands and sizes to meet the needs of every customer, including discounted wholesale pricing on Duracell 123A Lithium batteries! Safety, performance and reliability can vary widely between brands. Safety. Generic or off-brand CR 123A lithium batteries may not be tested or manufactured to U.S. standards. They may even be counterfeit or unsafe. You can never be sure what you’re getting unless you purchase top-brand CR 123A lithium batteries that have a solid reputation such as Duracell. Performance. Not all 123a lithium batteries perform equally. Battery capacity, current output and long-term performance can vary even among name brands. The batteries that Medic Batteries sells are all solid performers delivering strong capacity, dependable current output, and long-lasting results with every use. Reliability. Generic or off-brand batteries may have a shorter shelf life and a lower initial charge compared to brand-name batteries. Generic or off-brand batteries may have been sitting on the shelf for a long time before they were shipped to you which effects the batteries performance soon after you purchase them. Medic Batteries sells only properly stored and guaranteed fresh Duracell CR 123A lithium batteries. Duracell offers an excellent lithium battery choice for any application for both consumers and professionals. Duracell CR 123A lithium batteries have the highest capacity and strongest current of any CR 123A Lithium you can buy on the market. Every 123A lithium battery from Duracell is date coded, fully tested, and guaranteed for optimum performance. Medic Batteries is the largest online wholesale retailer for Energizer, Rayovac, Duracell, and other name brand batteries. Every order is handled with care and delivered quickly to your home or business. Our Duracell CR 123A lithium batteries are guaranteed to be fresh upon delivery since we have a fast turnover in our warehouse with new batteries coming and going every day. We offer 100% satisfaction guarantee and provide you with reliable and friendly customer service on every order. 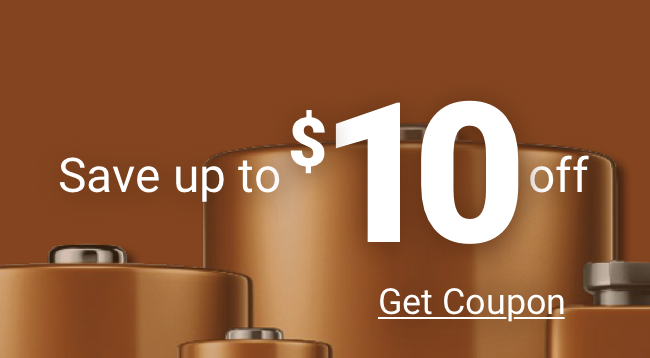 Not only do we deliver the lowest prices on batteries online and in the store but we also offer free shipping on large orders. Order your 123A lithium batteries from Medic Batteries and enjoy the benefits of buying direct from our warehouse!